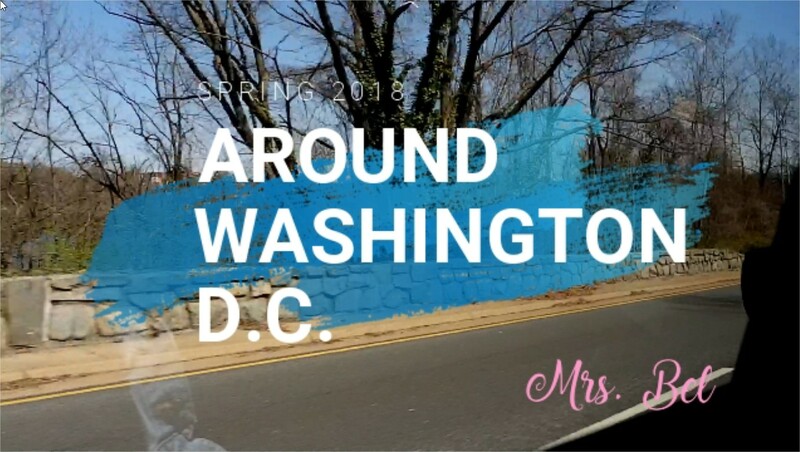 This is a super duper late upload of our short trip to D.C. last March! The plan was to go to D.C. to view some exhibits in the Arthur M. Sackler and Freer Galleries and then eventually walk up to the Tidal Basin to take pictures with the cherry blossoms. We went there a week earlier than the Cherry Blossom Festival to avoid the crowd, but I guess a lot of people thought the same thing. We all got too tired from all the walking that we eventually ended up NOT taking a lot of photos with the cherry blossoms. It took me a while to put together this video because 1) I wasn’t sure if all the shots I took where good and 2) I don’t know if my video editing skills would be good enough. 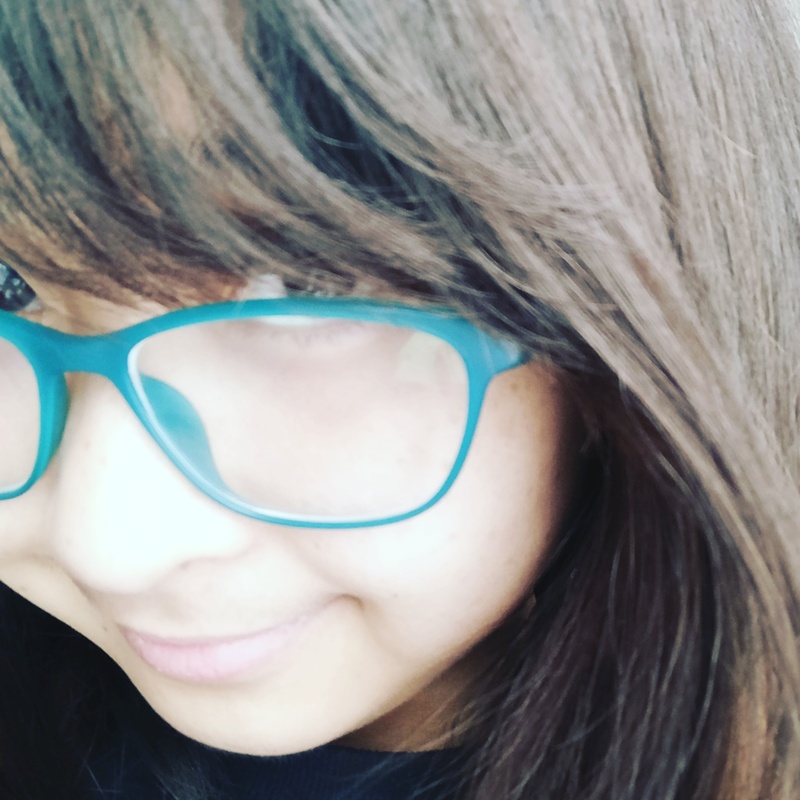 But then I thought I wouldn’t learn and improve if I didn’t at least try…so here goes my second video or vlog in my channel. Thank you so much for taking the time to watch this video! Really hoping to create more content in the future! I missed having the drive to learn somehing new and creative! Please subscribe to my channel if you want to get updated whenever a new video gets uploaded. Please also support and/or donate to my birthday fundraising campaign for Compassion International. For more information, please read this blog post on how you can donate and who will be benefiting from your generous donation.